This journey called The Indian Panorama offers opportunities to explore the uniqueness of India in 7 Days and 6 Nights, begins from Delhi. You will then pass through the holy city of Varanasi to observe the spiritual rites on the Ghats, while cruising on River Ganges. Witness the beauty of significant Taj Mahal, experience the sensuous moods of the group of temples at Khajuraho along with the elegance of Lucknow and the amazing wilderness at the Ranthambore National Park. This journey will keep you amazed as it takes you through the cultural and architectural era of the Chandelas, making you feel as a part of royal family. 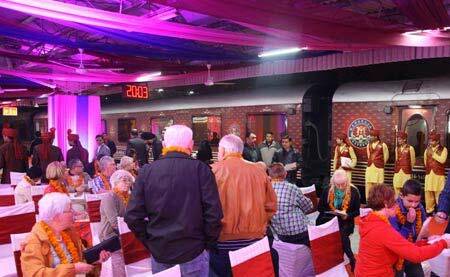 Visit the Delhi railway station to board the train. The train starts from Delhi and moves towards Jaipur. Brunch is served onboard. The rest of the day is at leisure to enjoy the amenities inside the train. The train reach Jaipur by late evening. Dinner at any signature restaurant in Jaipur. Overnight stay in the train as it halts at Jaipur. 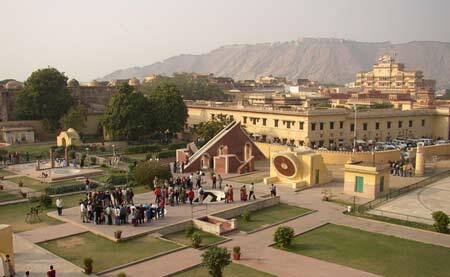 After breakfast, the sightseeing starts with Amber Fort. Lunch is served in the train. The train starts its trip towards Ranthambore. Evening is at leisure to enjoy the train features. Dinner and overnight stay in the train. Train halts at SawaiMadhopur. 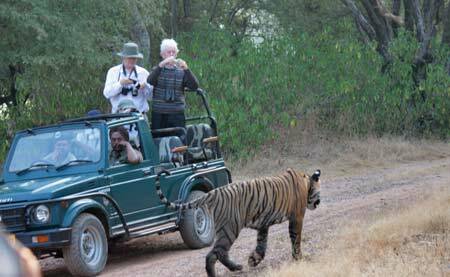 Trip to Ranthambore National Park for an early morning safari. Breakfast and lunch onboard as the train continues its journey towards FatehpurSikri. Afternoon excursion to the ancient city for exploration. Dinner and overnight stay in the train. Train journeys towards Agra. Train reaches Agra in the morning. 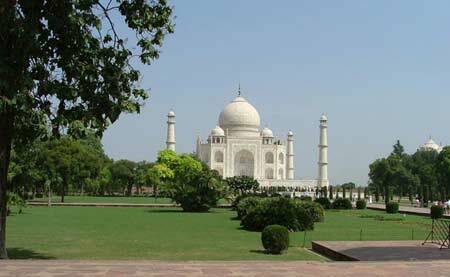 Early morning visit to Taj Mahal and followed by breakfast at any venue. Return back to train for lunch and brief rest. Evening sightseeing to Agra Fort. Dinner and overnight stay in the train. Train runs towards Orchha. Train reaches Orchha by early morning. City excursion to Orchha after breakfast and back to train for lunch as train moves towards Khajuraho. 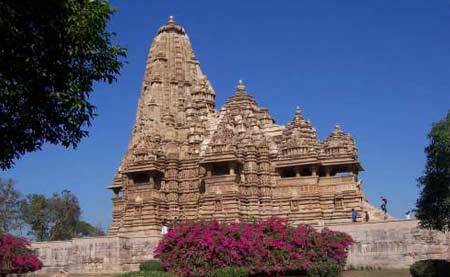 Visit to the Khajuraho group of monuments and back to the train by late evening. Dinner and overnight stay in the train. The train moves towards Varanasi. Train reaches Varanasi by early afternoon. Breakfast and lunch onboard. Afternoon visit to Silk Weaving Center. Day trip to Sarnath for pilgrimage sightseeing. 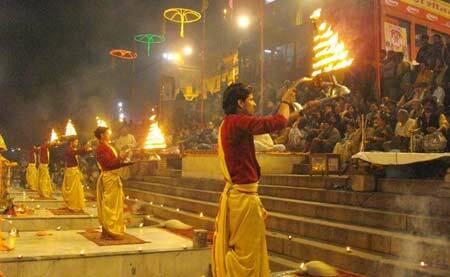 Early evening boat ride on River Ganges to enjoy the Ganga Arti. Back to train for dinner and overnight stay. Train continues to run towards Delhi. Train reaches Delhi by late afternoon. Breakfast and lunch onboard. Journey ends at Delhi station.